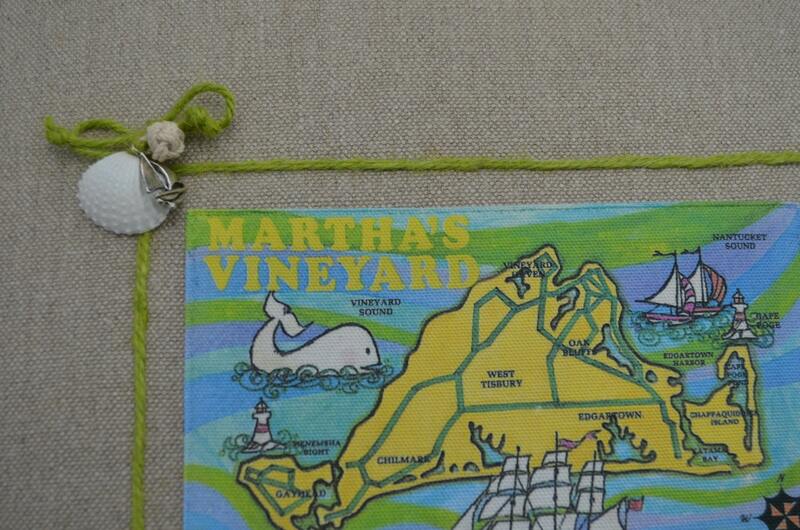 Photo 1 shows the Martha's Vineyard postcard pillow in the solid square with a small flanged edging. 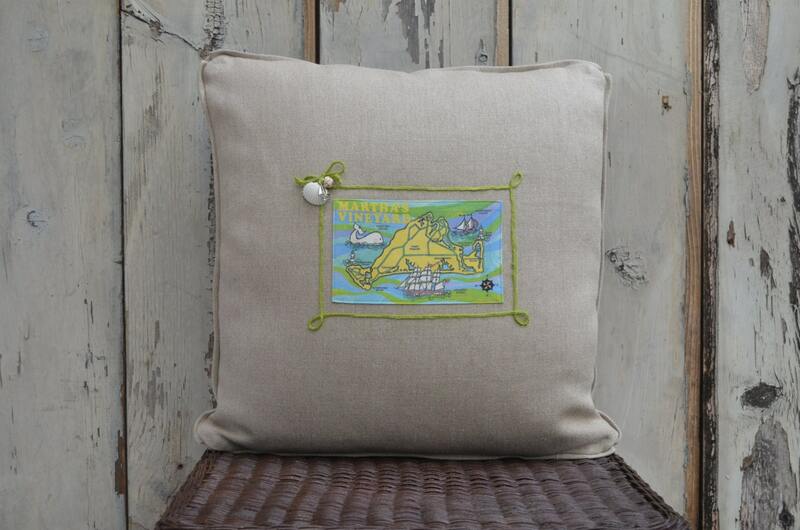 The pillow measures 19 inches by 19 inches. Original sample -In stock and ready to ship. The price shown is the sale price. The pillow was originally $89.00.